Anamika is a multidisciplinary leader wearing multiple hats. Her role encompasses a range of responsibilities including Admin, HR and accounts management. She is one of the Co-Founder of TECHVIVID SYSTEMS’s group and based in Dubai (UAE). 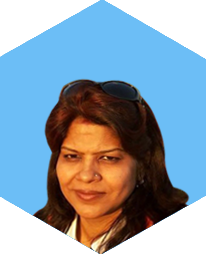 She is also carrying an experience of 17 years in the field of software designing and development. 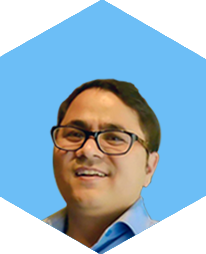 Manoj, one of the company’s founders, leads TECHVIVID’s global project and engineering teams. Before co-founding TECHVIVID, Manoj worked with Samtech Infonet, E-Connect Solutions and Compunnel Technology. Manoj has more than 12 years of experience in managing large IT infrastructure projects in different segments of industry. 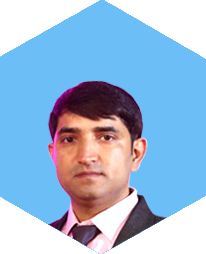 Brijesh is managing global business of TECHVIVID and responsible to grow company business in international market. Brijesh is a core Techno-commercial professional with more than 13 years of experience. Before working as techno-commercial professional, he worked as an engineer for many complex IT infrastructure projects in different segments of industry. Balwant, one of the company’s founders, leads TECHVIVID’s Sales. Before Techvivid systems, Balwant worked with Synergy, E-Connect Solutions, HCL, has done major IT Infrastructure projects Sales, designed and execution part as well. 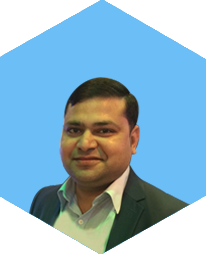 He has more than 12 years of experience in sales and solutions in IT infrastructure projects in different segments of industry. He derives sales and Marketing.